Benjamin Franklin penned this quote more than 250 years ago, and it still rings true today. Today’s successful organizations recognize the value of investing in training their employees — who are the greatest asset to any business. Many businesses still see training as an optional expense, but there is significant evidence to the contrary. Employees who receive training and development are better able to identify their long-term career path and goals. These employees have higher morale and job satisfaction, and they stay with their employers longer. These employees also are more productive and provide better customer service — netting their companies higher sales and greater customer satisfaction. 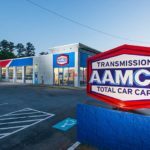 At AAMCO, we have made a significant investment in training our franchisees and employees with AAMCO University, a state-of-the-art facility located in Newnan, Georgia. In addition to the brick-and-mortar location, “AAMCO U” offers online courses and conducts in-market training seminars. AAMCO University and our dedication to training is just one component of our long-term growth strategy. 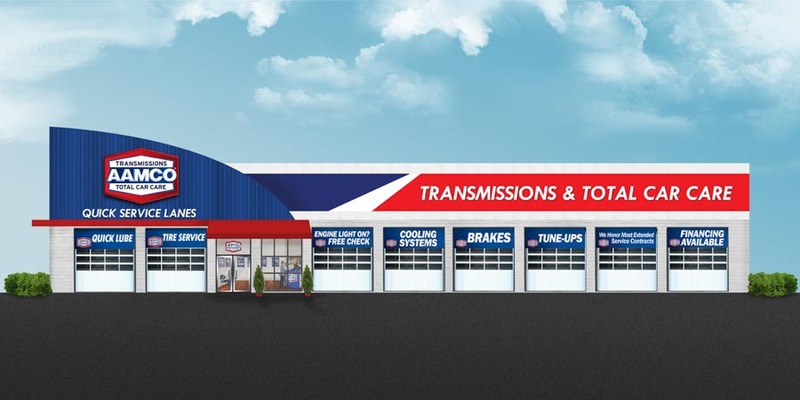 For more than 52 years, we have been a legacy brand known as the leader in transmission repair and Total Car Care. We believe that our employee and franchisee training through AAMCO U and our online learning management system will keep us at the top of the category, while also expanding our expertise in Total Car Care. AAMCO University offers a wide range of programs through four schools: Technical Excellence, Management, Franchise Ownership and Franchise Support. Our technicians are at the heart of our organization, and we have created AAMCO Technical Institute to reward proficiency and achievement in entry-level modules as part of a path toward more advanced technical status, such as a master technician. Career paths are designed to advance general technicians into certified technician, master diagnostician, and even master rebuilder roles. With each course, technicians expand their skills and knowledge, making them a valuable asset to the organization. AAMCO University not only gives attendees new tools to boost their skills in their daily work environment, but it also offers ongoing opportunities for career development. Our management career paths offer successful Customer Service Managers the opportunity to train for General Manager positions and eventual franchise ownership. For our center owners, there is more than 250 hours of training, as well as more than 300 online courses focused on comprehensive business ownership principles and procedural applications. 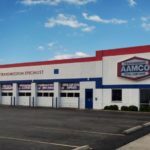 Each independent AAMCO franchisee is positioned to be a leader in their community and industry with an eye on establishing, developing and growing steady income and long-term business value for every location. We recently celebrated the first graduates of AAMCO University’s School of Franchise Ownership, with nearly 10 franchise owners successfully completing our newly expanded curriculum. And new and existing owners continue to enroll in the program. This commitment to training and investing in our technicians, managers and franchisees can be seen, touched and experienced at AAMCO University. Traditional classroom courses are held in an auditorium, and specialized technical courses are taught in a full-service auto shop located on campus. Our training facility is highly connected. With advanced video and recording technology, we are able to offer more than 300 interactive courses live or on-demand through an online learning management system. We record detailed, hands-on “how to” videos for the thousands of employees who may not be able to attend a class at any given time. Additionally, AAMCO partners with vendors to offer in-market expert training for employees at all levels of the organization. 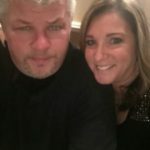 The fourth school, the school of Franchise Support, is just as important as the first three, because it trains the team that supports our center owners. Focused on topics of brand excellence, career paths and our company culture, this training is vital in building current and future leaders. Growth does not happen without investment, and our investment in education and training is helping AAMCO fuel franchise development. Our brand is targeting cities across the U.S., including Chicago, Philadelphia, Los Angeles, San Francisco and Washington, D.C., among others.